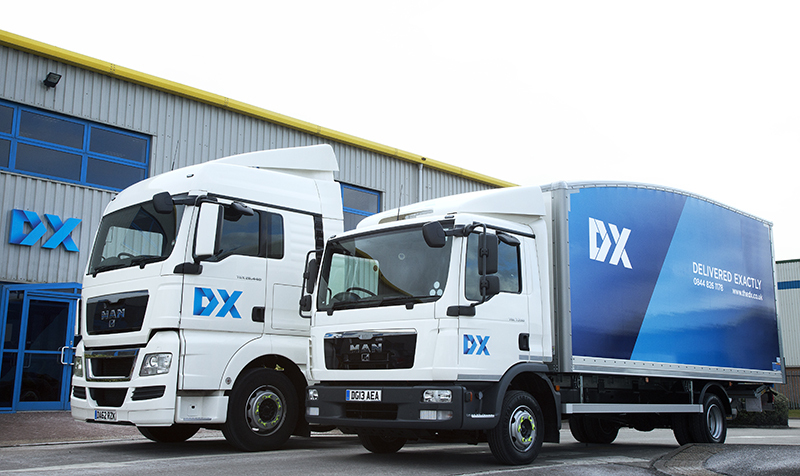 DX Group has had its revised planning application for a ‘super hub’ at Essington in the West Midlands rejected by the local council. 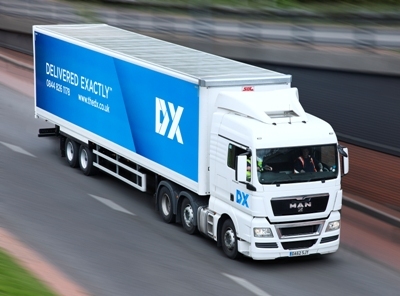 A 90% plummet in DX Group’s share price has prompted its largest shareholder to call for the removal of two board members for their “inexcusable” performance. 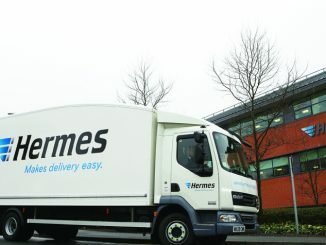 The logistics industry has welcomed the proposals in the Taylor review into self-employed workers as a sensible, half-way house that would provide those in the ‘gig economy’ more security while still affording businesses the flexibility they require.